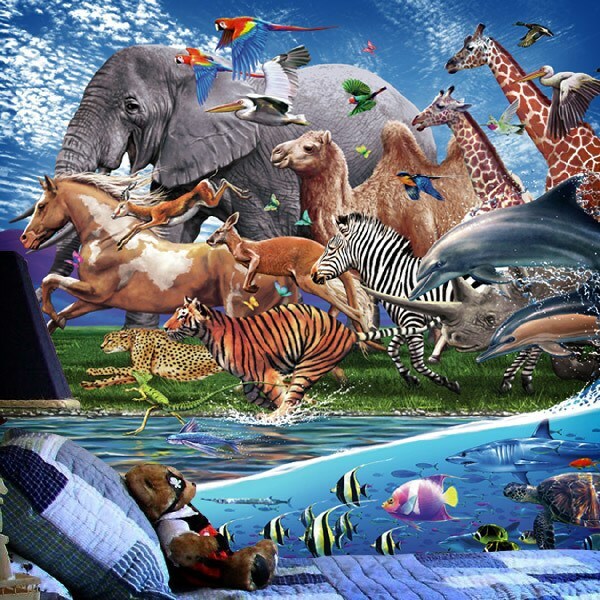 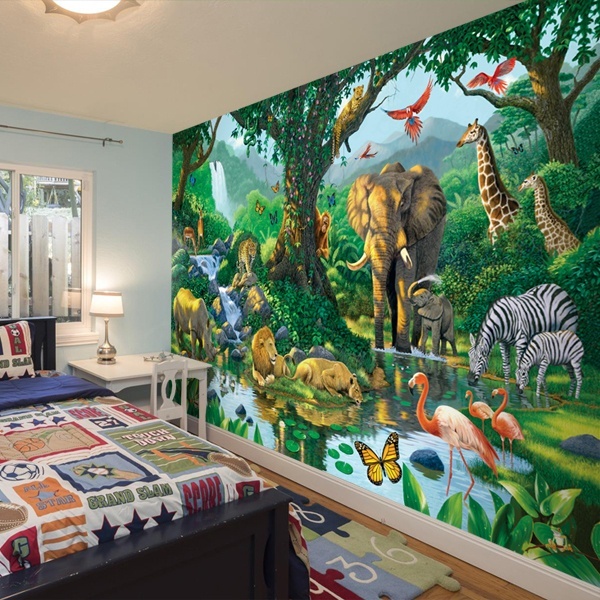 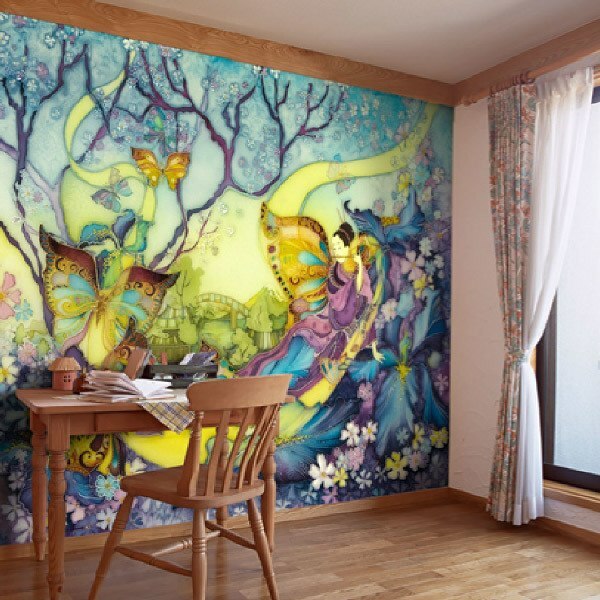 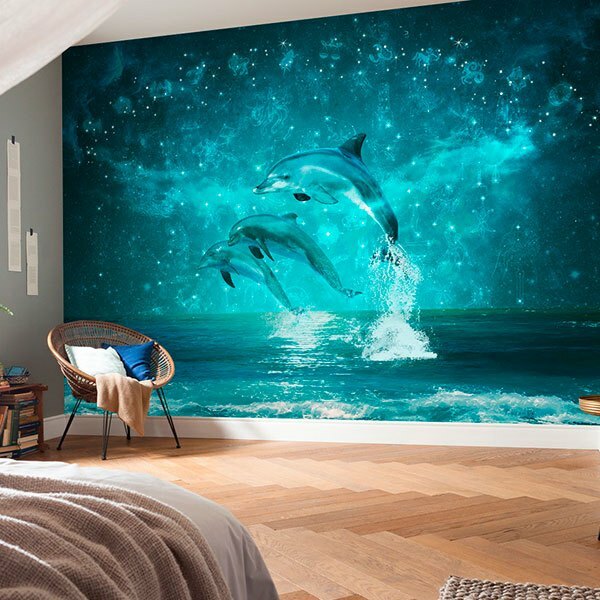 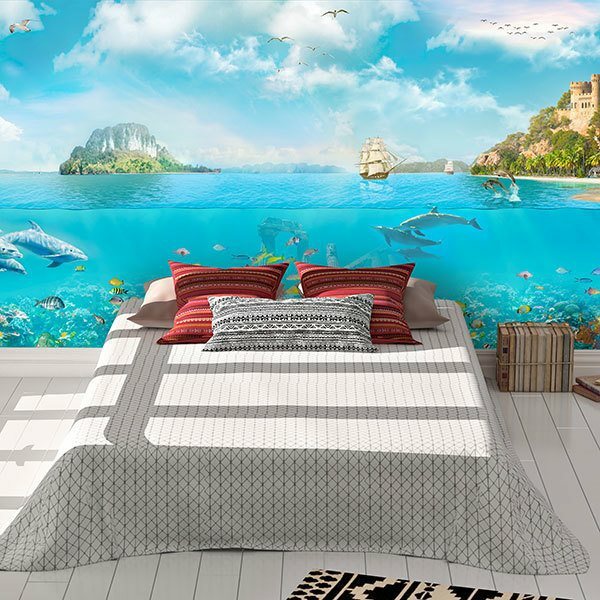 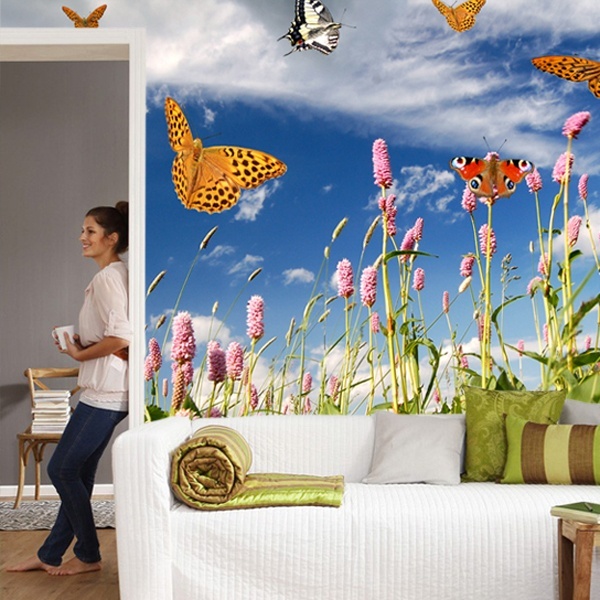 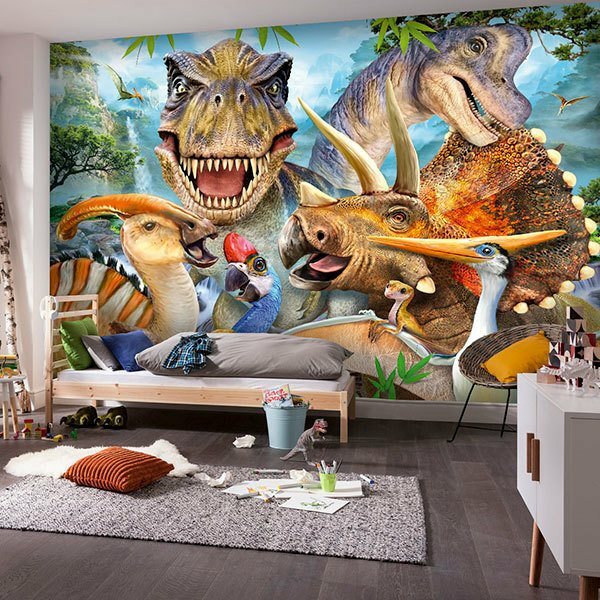 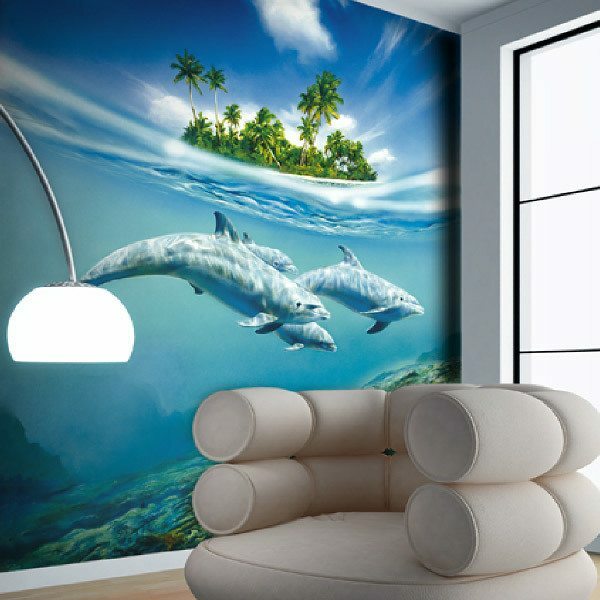 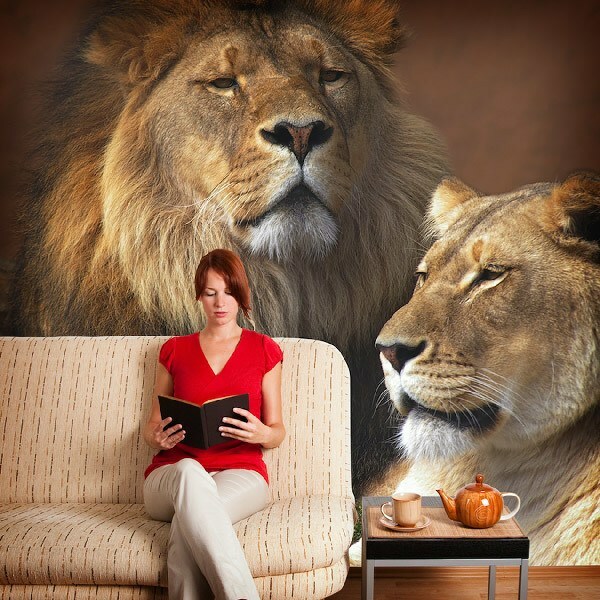 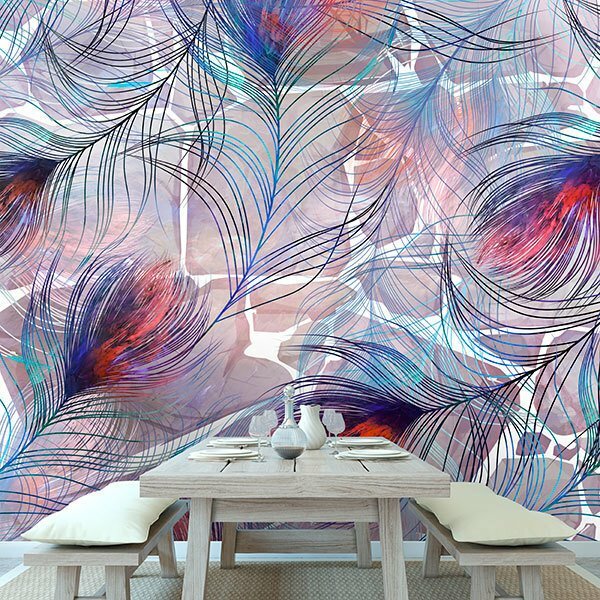 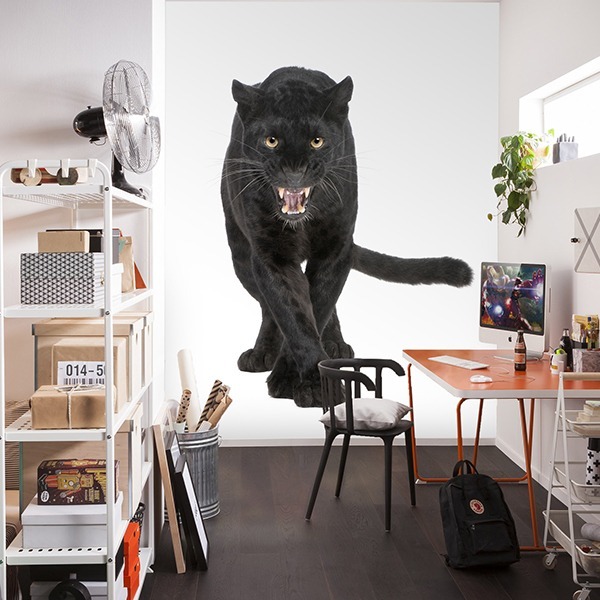 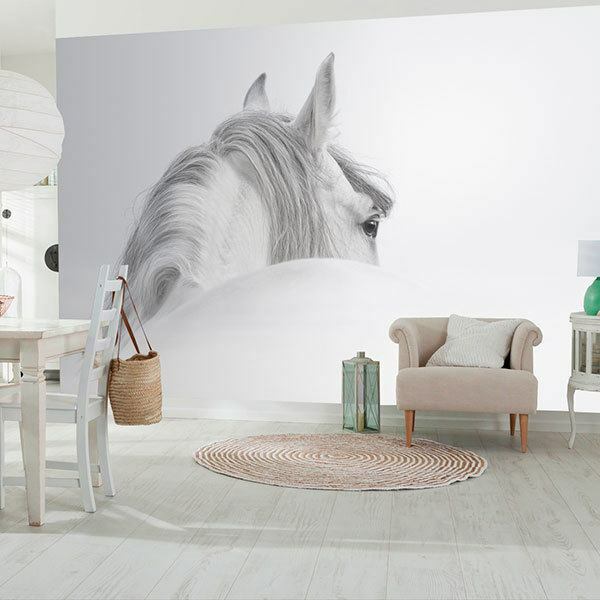 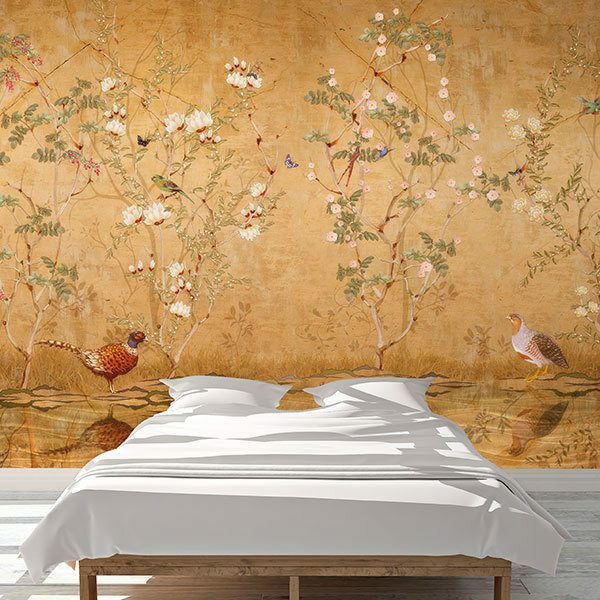 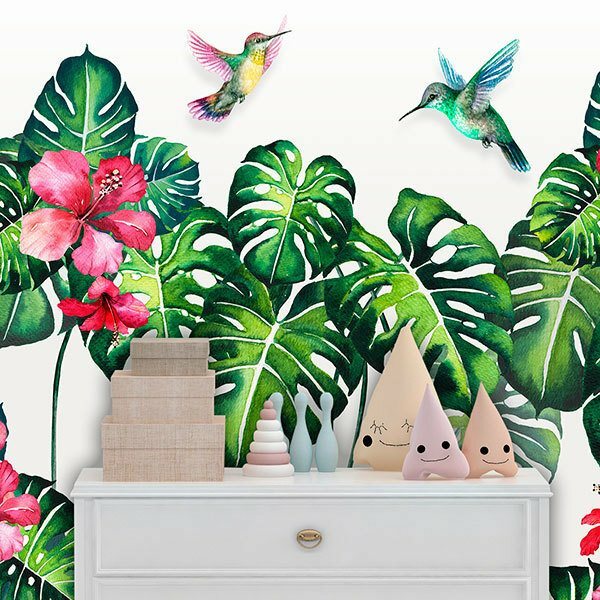 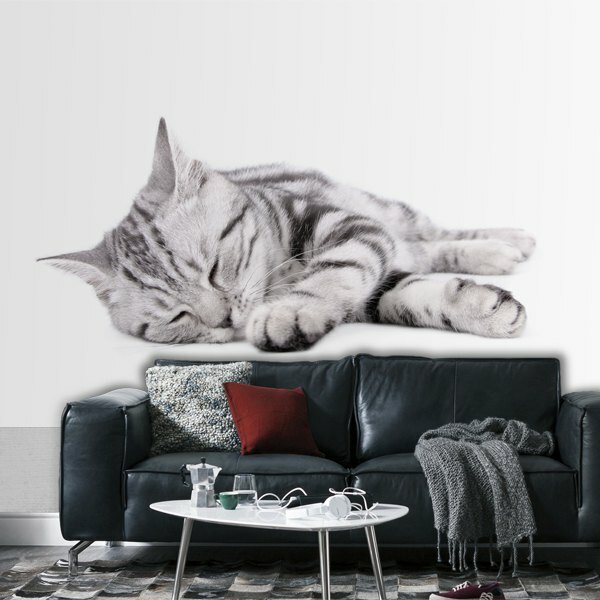 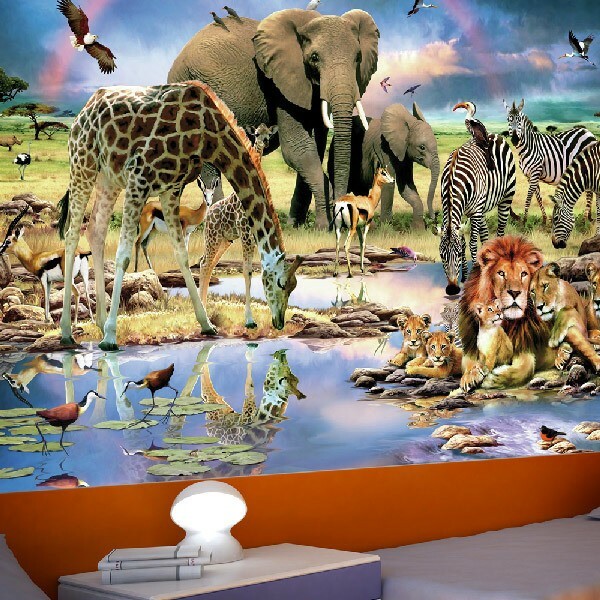 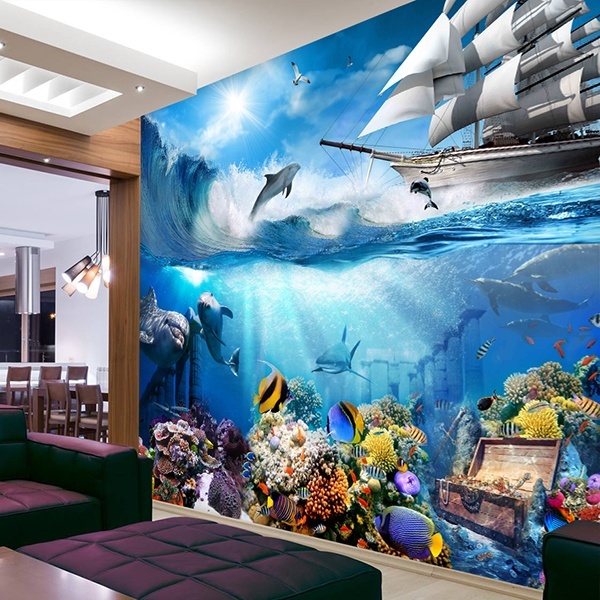 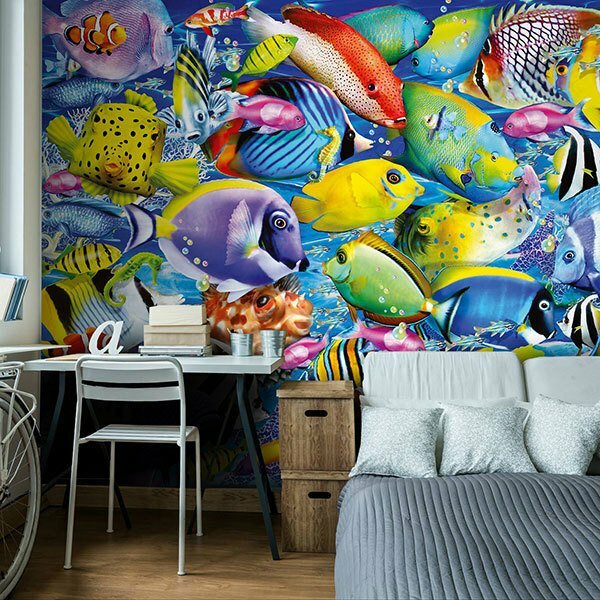 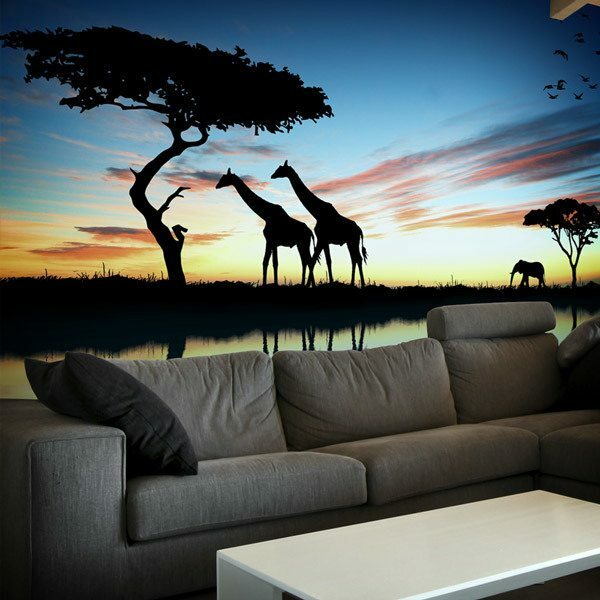 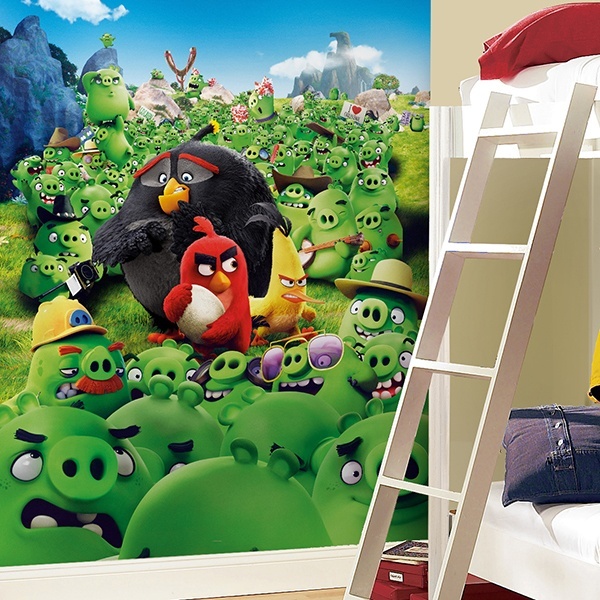 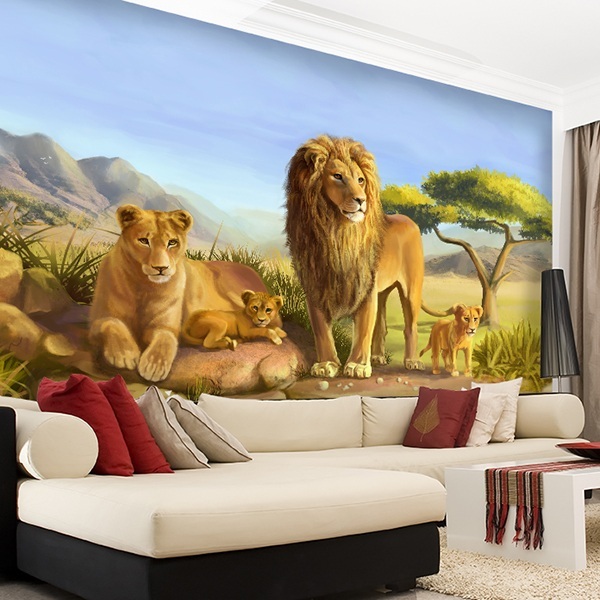 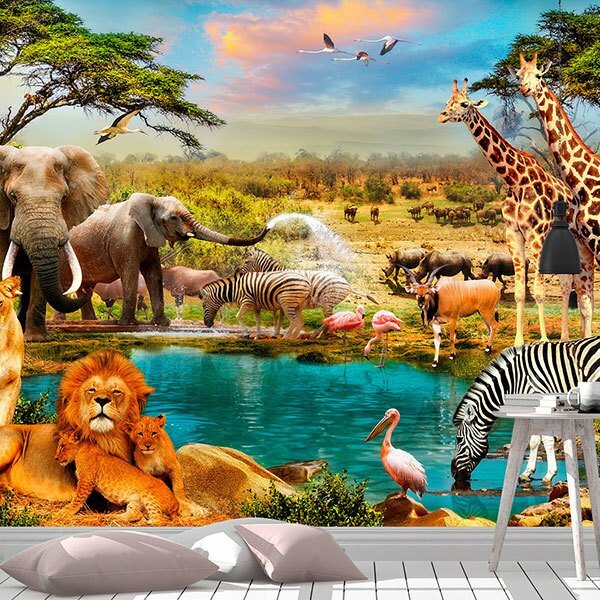 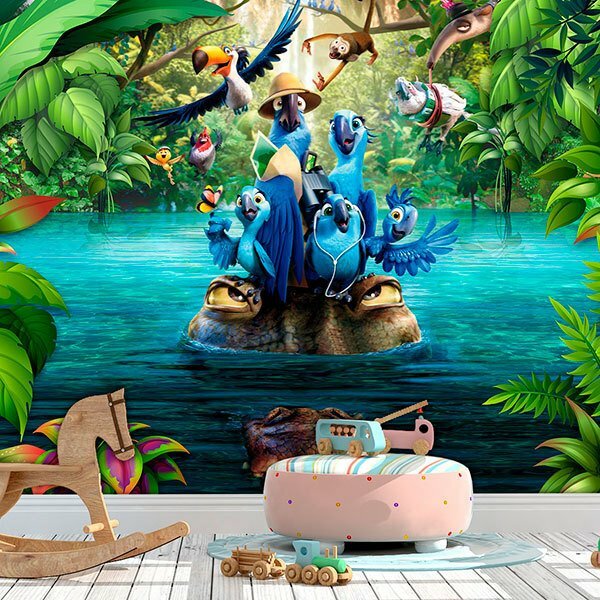 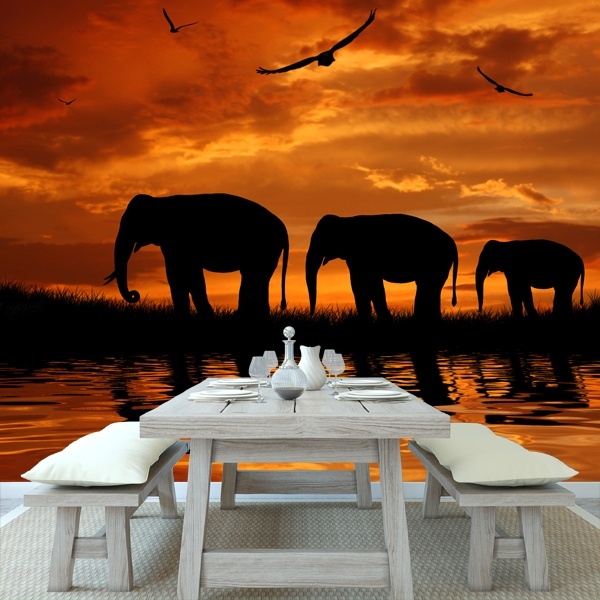 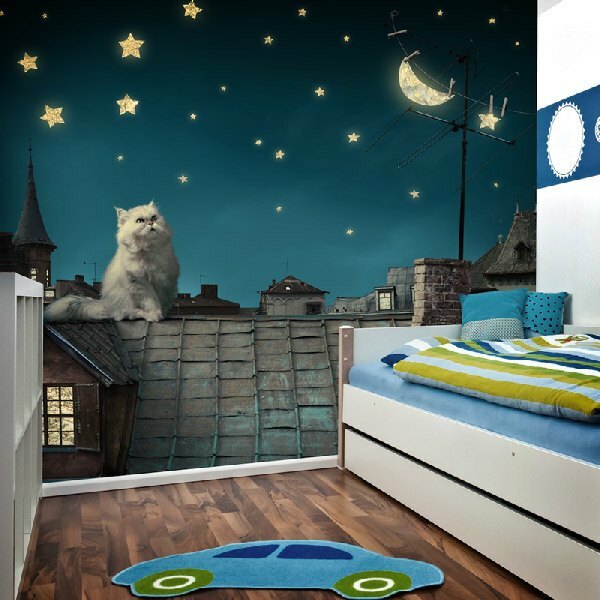 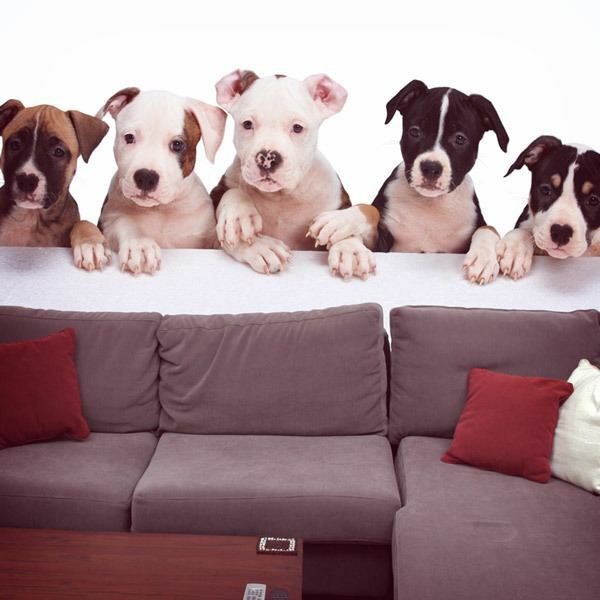 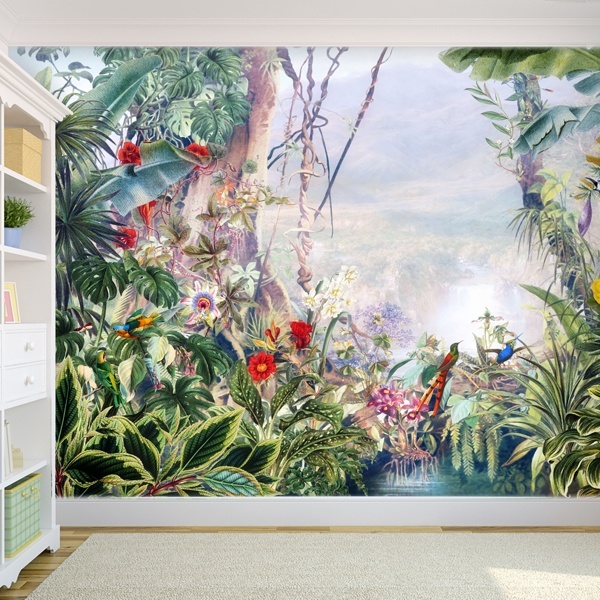 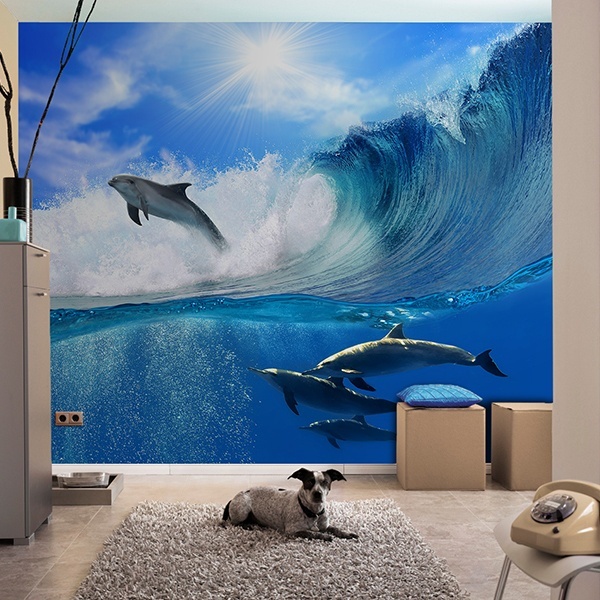 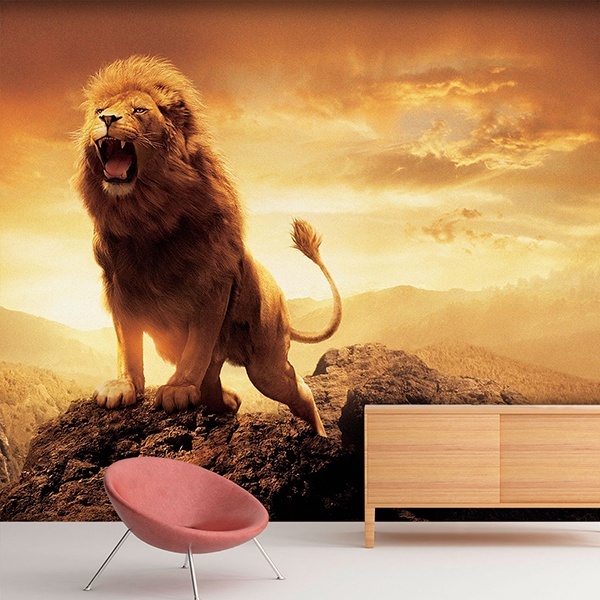 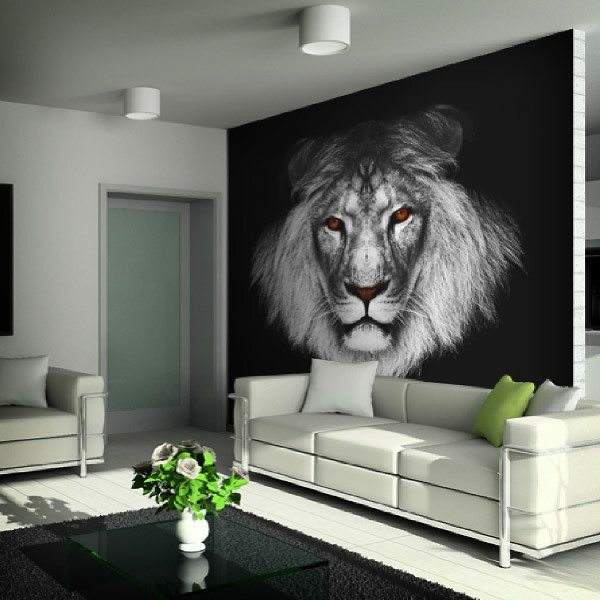 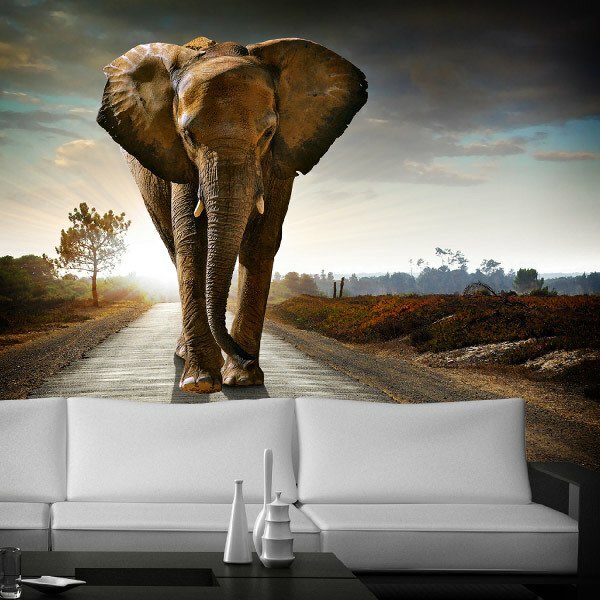 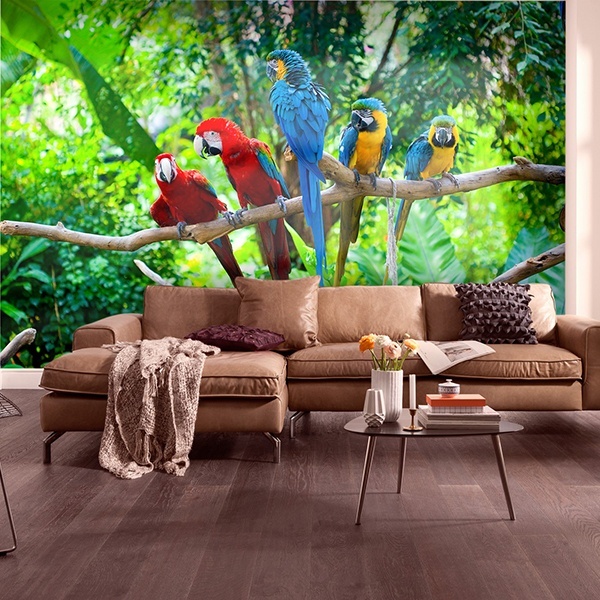 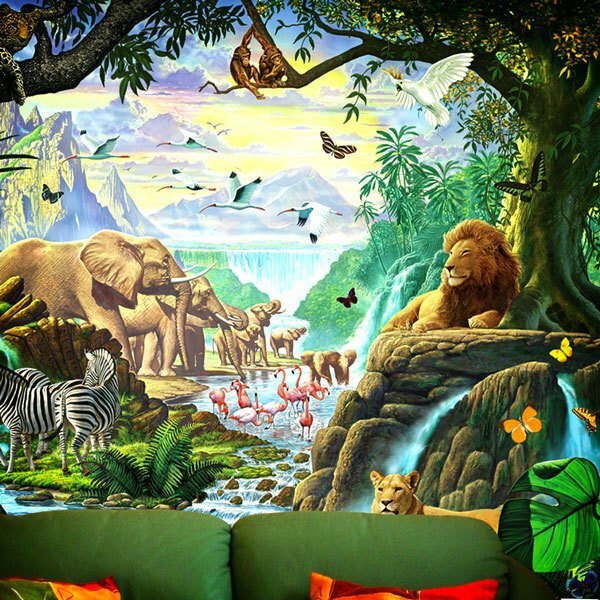 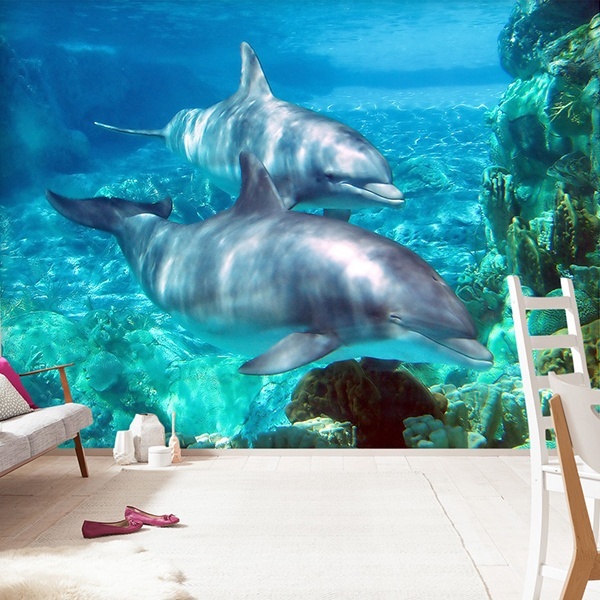 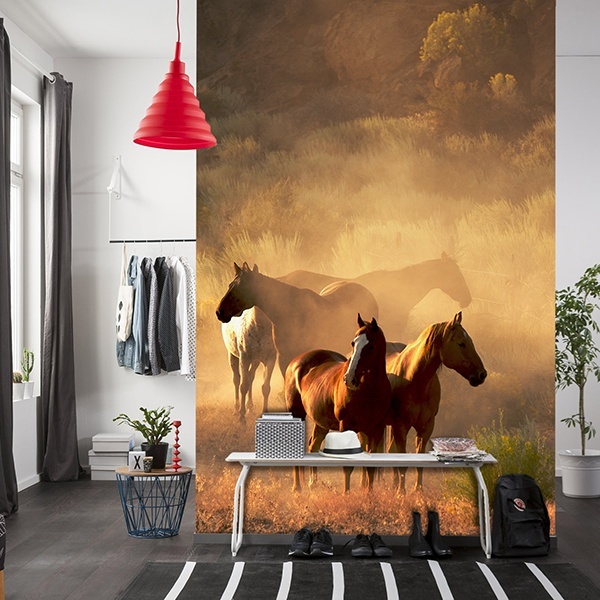 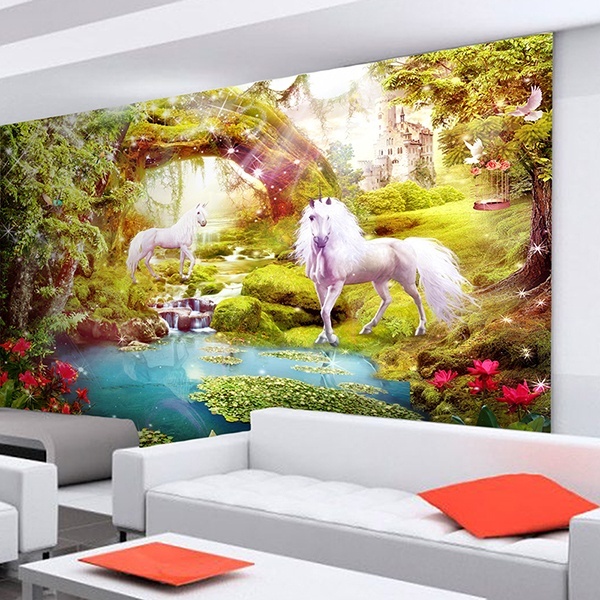 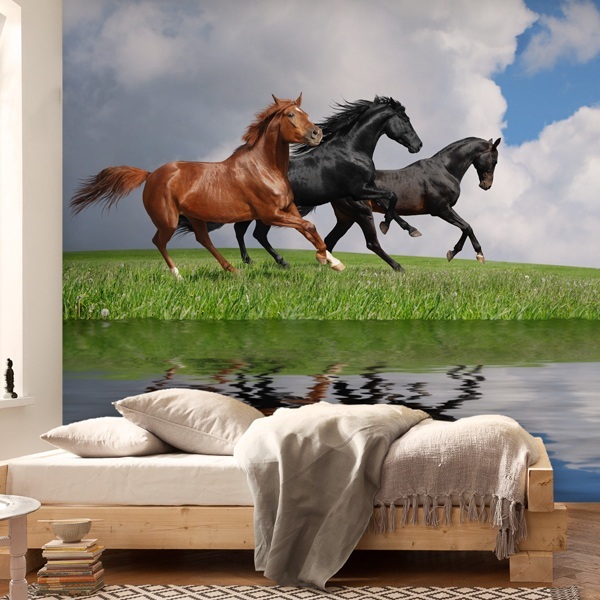 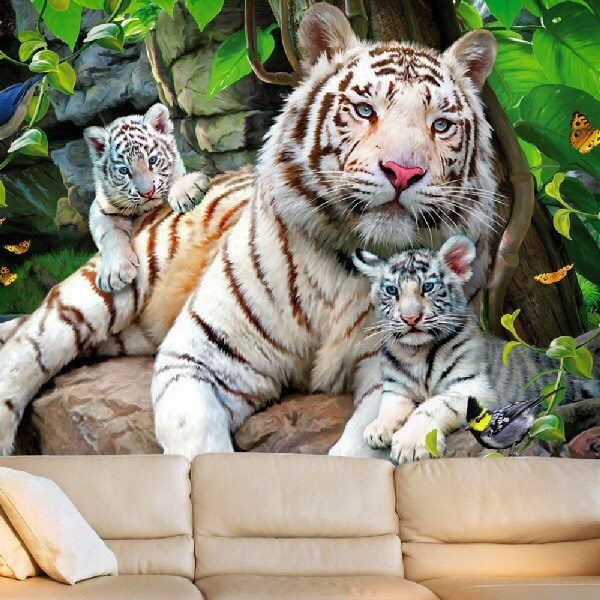 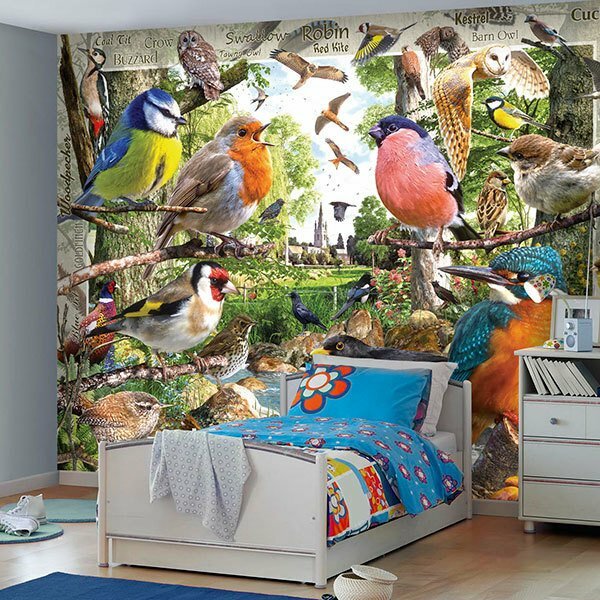 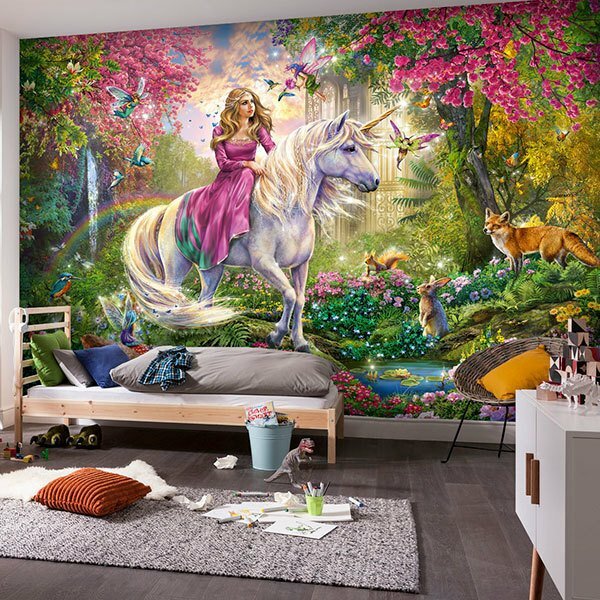 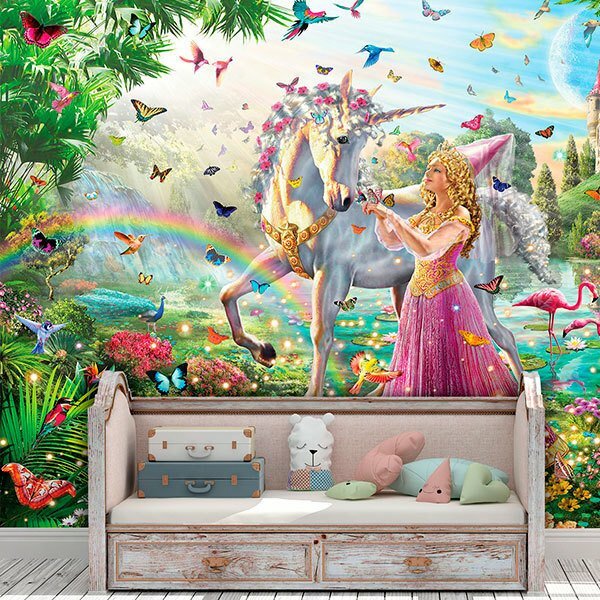 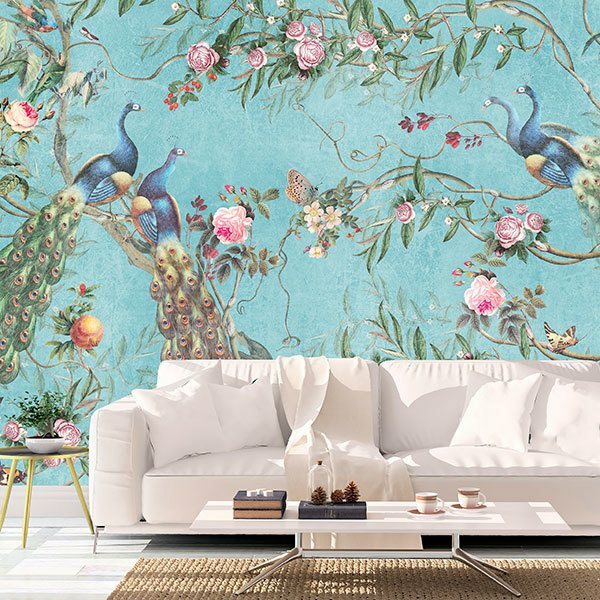 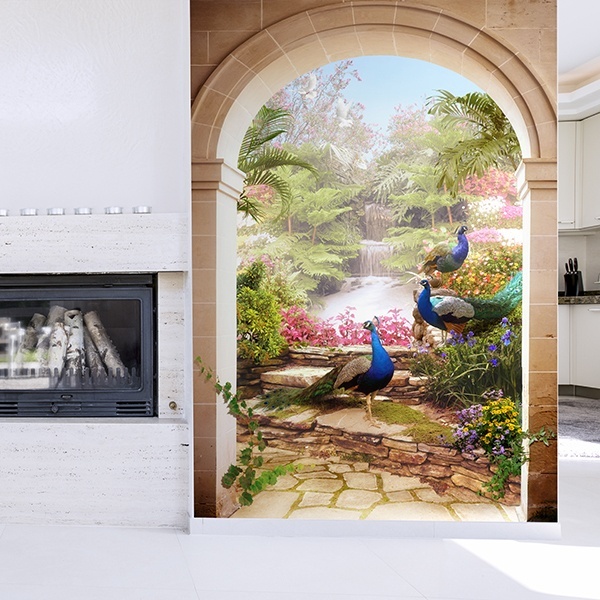 Explore the varied repertoire of our collection of animal wall murals. 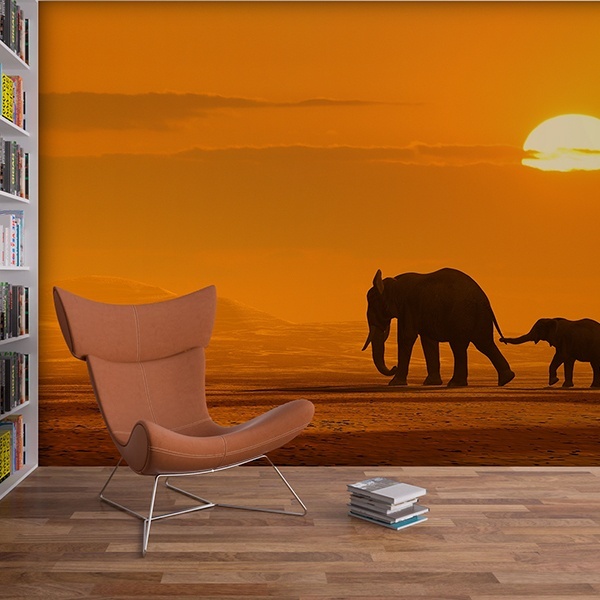 Snapshots of the animal kingdom from every corner of the globe, from the rainforest or African savannah to deep-sea creatures, as well as a selection of the most sought-after exotic animals from our repertoire. 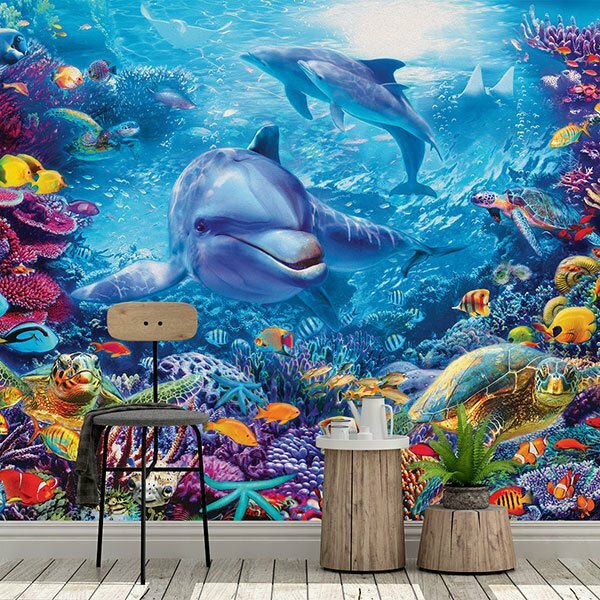 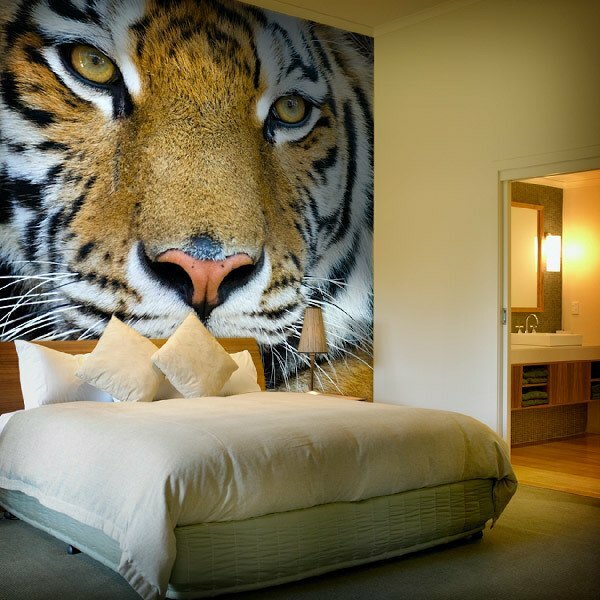 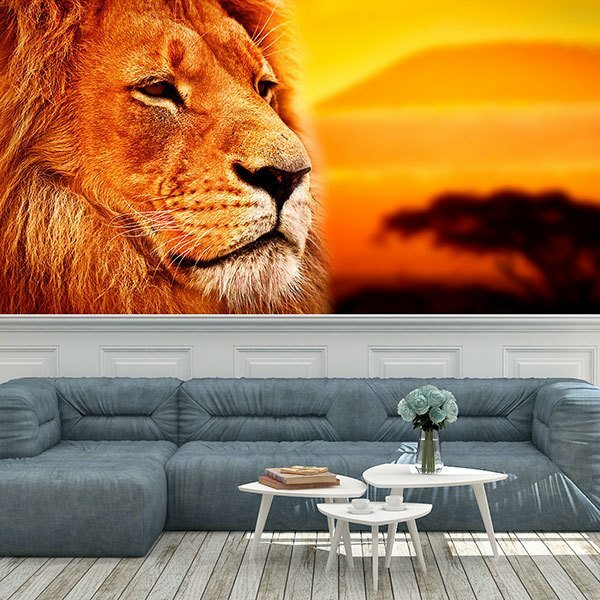 Discover the most spectacular photographs to cover your wall in this section, we offer tigers, elephants, lions, zebras or dolphins, among many others. 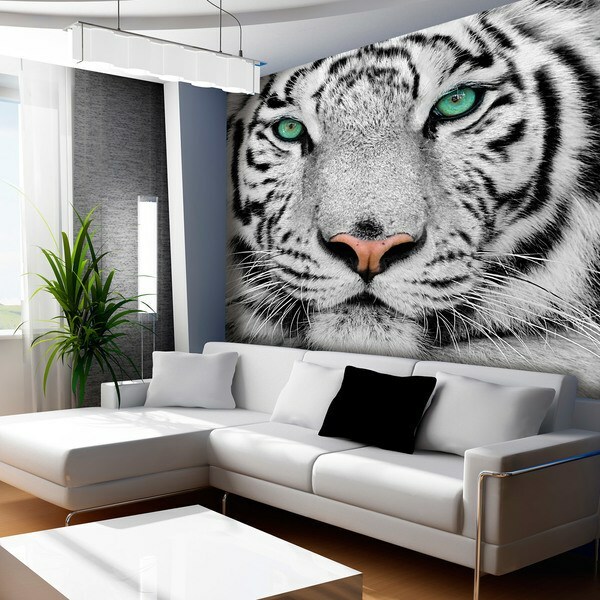 An extensive catalogue of animal images for your home.